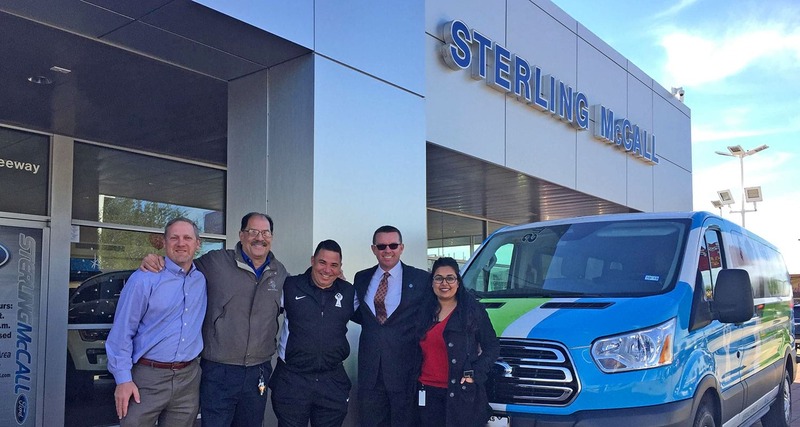 Group 1 Automotive continues its commitment to give back to the community, this time partnering with our Sterling McCall Ford store in Houston to support All Nations Sports Academy (ANSA) by donating a custom Ford Transit van! 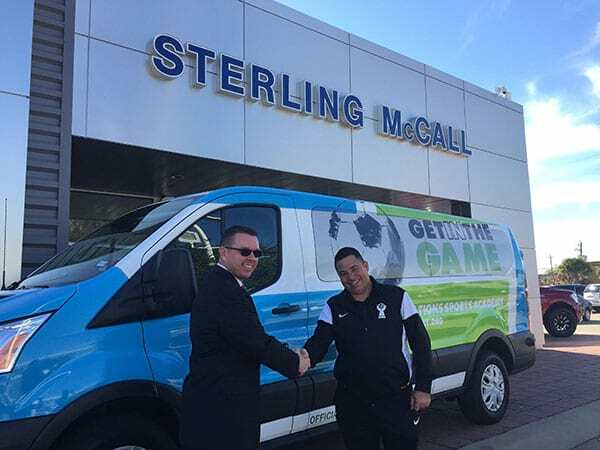 The local non-profit supports under-served communities with a free developmental soccer program. 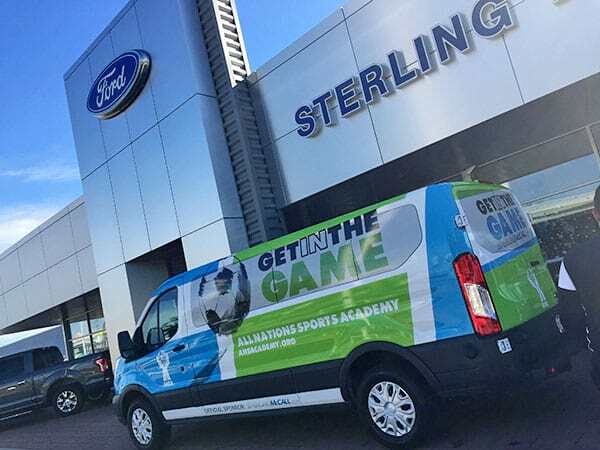 The custom Ford Transit provides children the chance to participate in ANSA’s soccer events by providing transportation to and from games. Regularly serving over 400 children, ANSA’s developmental and competitive soccer program is a platform to reach out and enable cultural exchange among their players and their families. 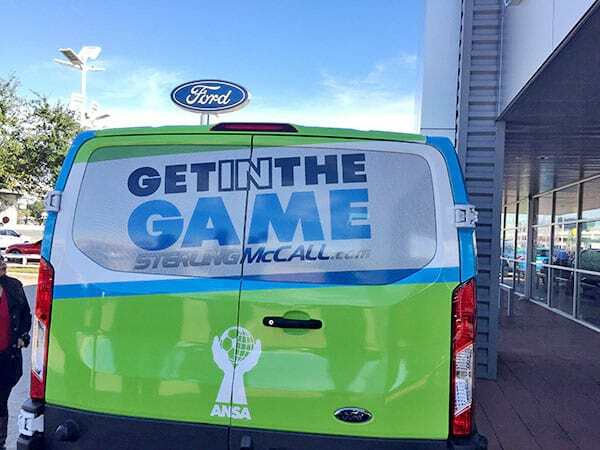 Group 1 Automotive is proud to support ANSA’s mission, as the final product is truly worthy of this wonderful organization!